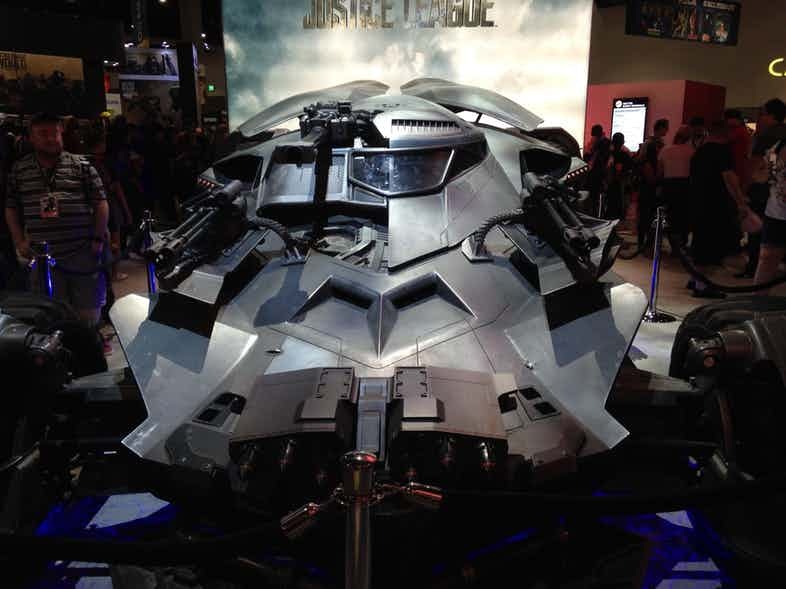 History always records the Batman super vehicles whose never failed to make the audience mesmerized. 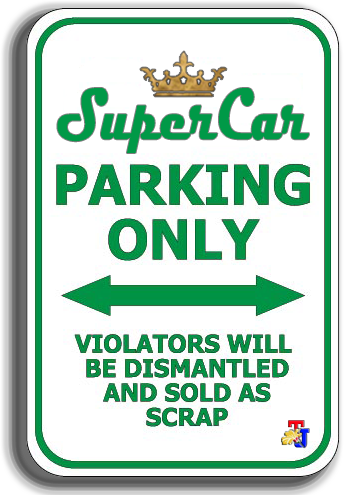 Not only that, the automotive enthusiasts also infected the fever of a modified car with the Batman theme, since the time of Batman is still played by Adam West. 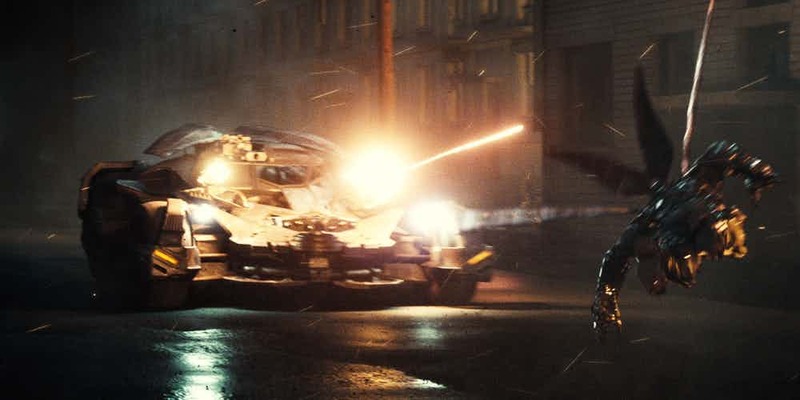 And not to mention the Batman car that will appear in his latest movie, joining other superheroes such as Flash, Aquaman, Wonder Woman and Cyborg in the Justice League are planned to appear this year. 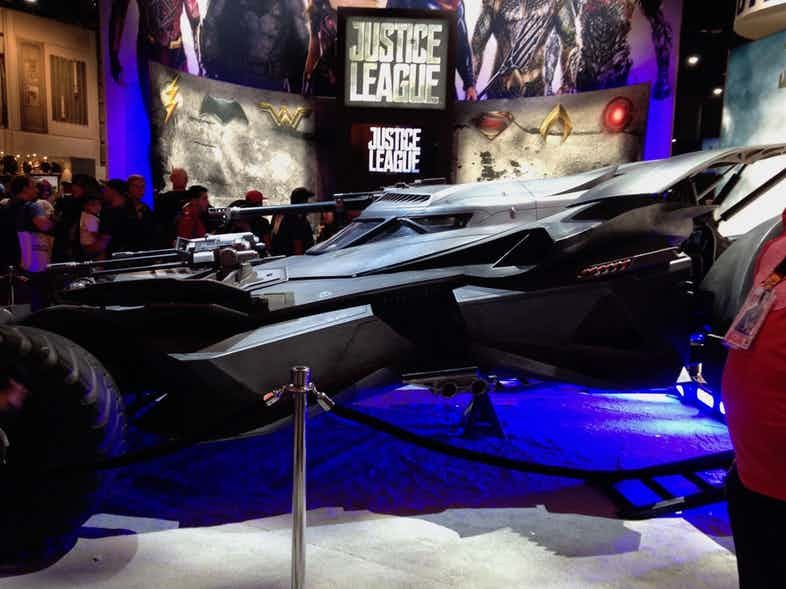 Not only that, on the famous cartoon events and hobby like Comic Con also specifically introduced the latest Batman car at the event held in San Diego. Even this car gives a tremendous impression, because DC makes it so fierce. If Batmobile is in the Batman movie of Christopher Nolan has a high complexity, then this time Batmobile was created with radical and extreme concept. 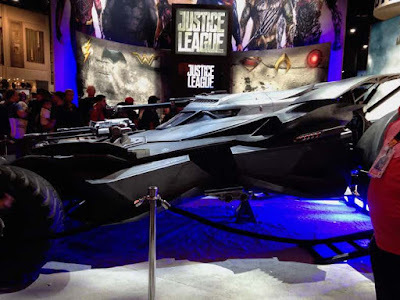 Have a sharp design like the previous Batmobile but embedded in it a weapon that is actually somewhat less familiar with the Bruce Wayne presence.